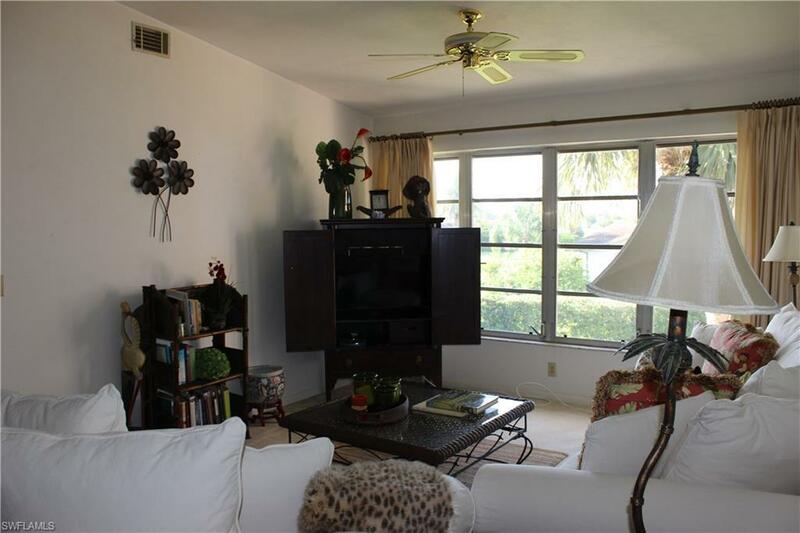 4094 Northlight Dr #1708, Naples, FL 34112 (MLS #218064811) :: Clausen Properties, Inc. 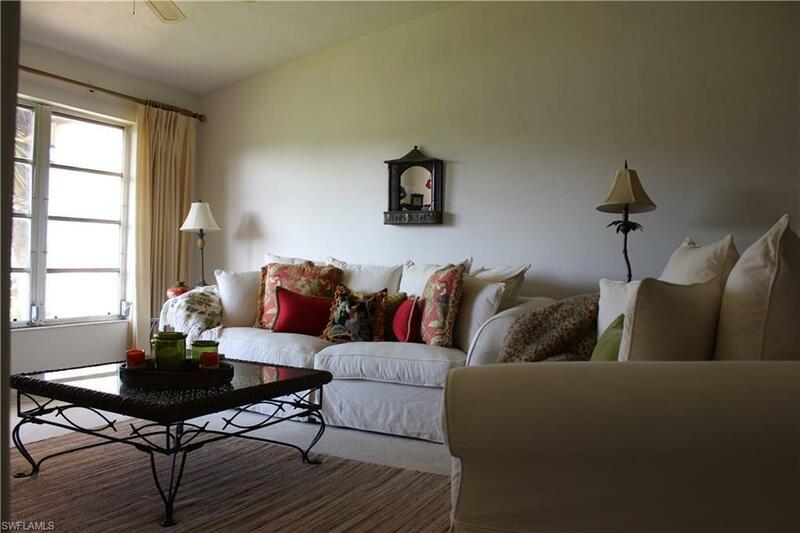 This wonderful 2/2 condo features a very spacious living and dining area and its eat-in kitchen has all major utilities and appliances for your convenience! It is located right off Davis Blvd. 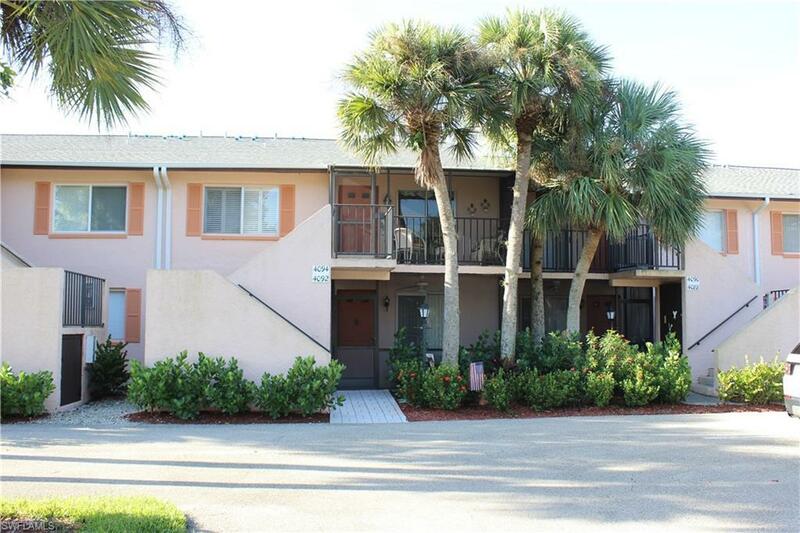 and is a short drive to downtown Naples and the beach! 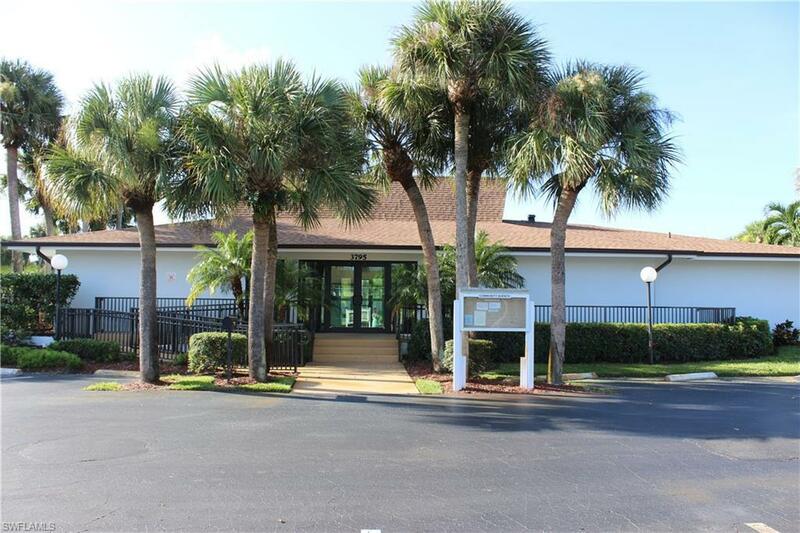 The community has a large, beautiful community pool as well as a clubhouse, tennis courts, pickle ball and bocce ball.